Ruth and Irene have been in constant competition all their lives. As young performers, they are battling to become the most booked performer for the over 55's community. Just how far will they go to win their petty childhood competition? Featuring hits from classic golden age music theatre to radio chart-toppers, Ruth and Irene will attempt to steal your hearts with their incredible vocal ranges, tap dancing skills, and all-round natural charm. Join 2018 WAAPA graduates Amy Fortnum and Jess Clancy in a cabaret of song, dance and ridiculous cliche. 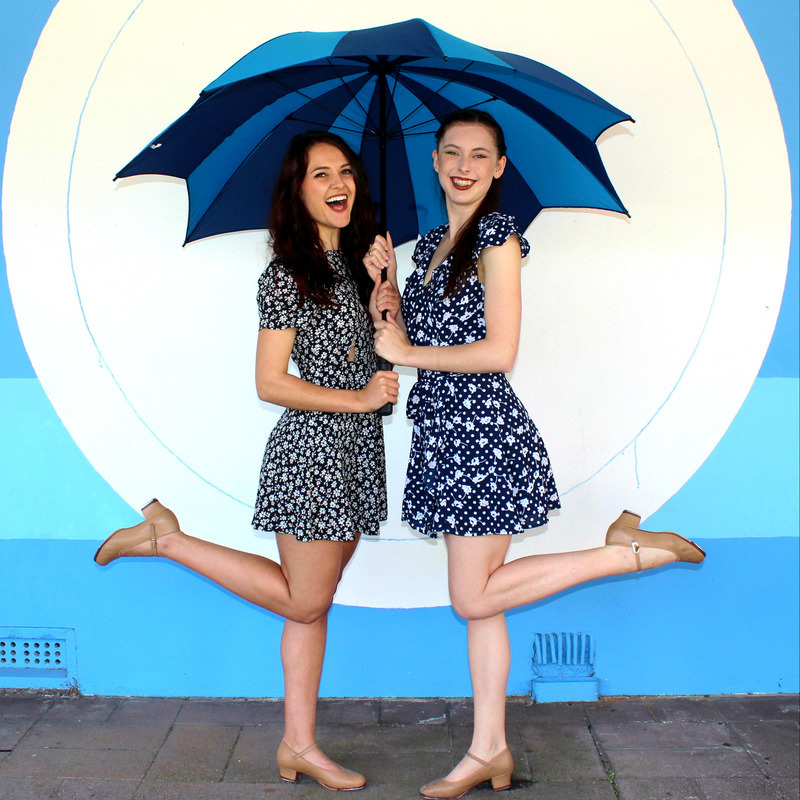 Amy and Jess recently graduated with their bachelors degree in Music Theatre from the Western Australian Academy of Performing Arts. Combining their seven years of training at the academy in Music Theatre, Classical voice, and Contemporary music, they will be making their FRINGE WORLD debut in 2019.